New Ni-based superalloy VDM 780 Premium has been developed for higher service temperatures than the alloy 718. 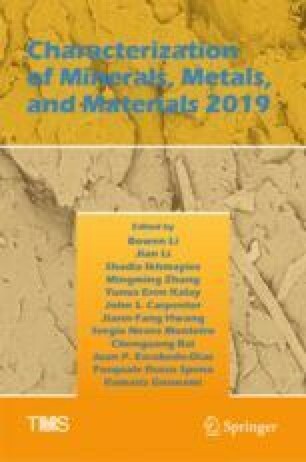 This paper describes the properties of this alloy by means of in situ neutron diffraction (ND) and in situ small-angle neutron scattering (SANS) measurements supported by scanning electron microscopy (SEM) images. ND experiments show the phases present in the alloy and their evolution with temperature, which allow us to derive their respective solvus temperatures and the misfit between the hardening phase and the matrix and its change with temperature. Financial support of this work via the BMBF Project 05K16WO2 is kindly acknowledged.